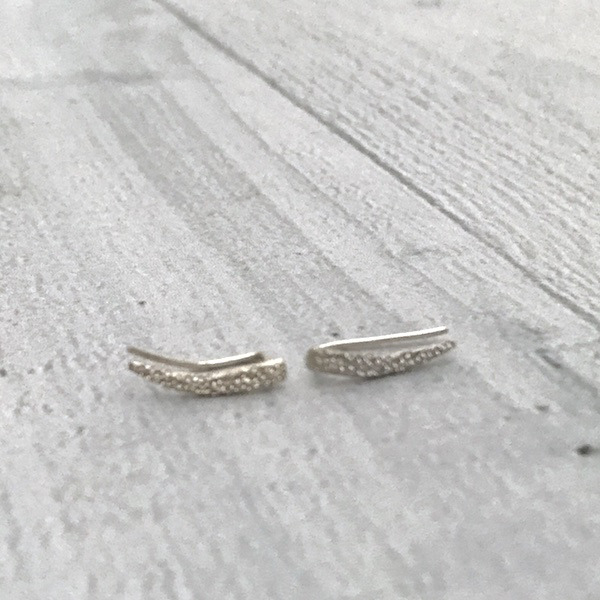 Handmade Diamond Dusted | sterling silver mini ear climber pair. 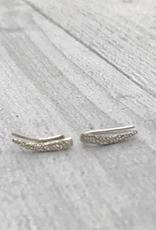 Our diamond dusted climbers are available in Mini, Medium and Long Lengths. This mini climber measures 1/2" long.